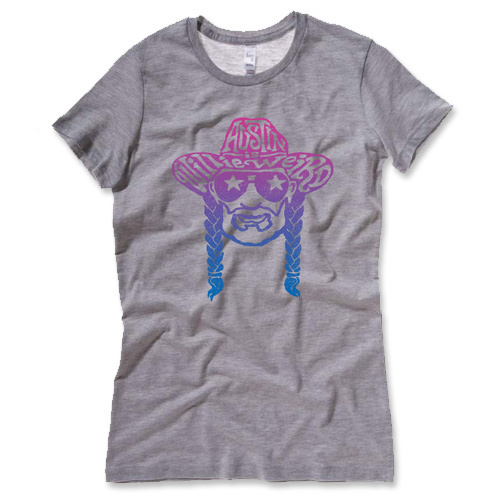 Austin is Willie Weird - Heather Brown Shirt [5622TSHB] : Outhouse Designs Screen Print T-shirt Store, Keep Austin Weird! Our city's "Keep Austin Weird" slogan reminds us that we live in a truly one-of-a-kind, "do things our own way", "don't follow the beaten path" kind of town. 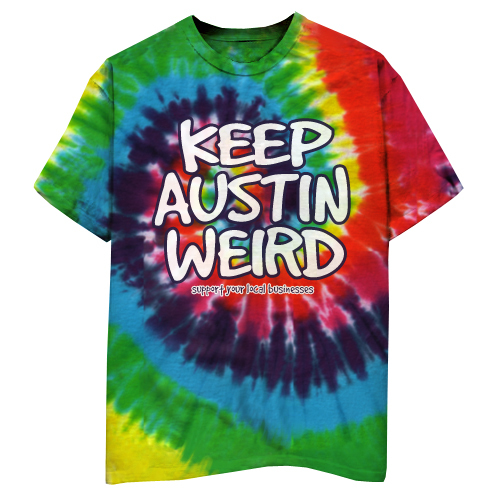 We celebrate originality, differences, and creativity- which is why we wanted to simply say, "Austin is Willie Weird". Front print on a heather brown Tultex 0241TC poly/cotton t-shirt. 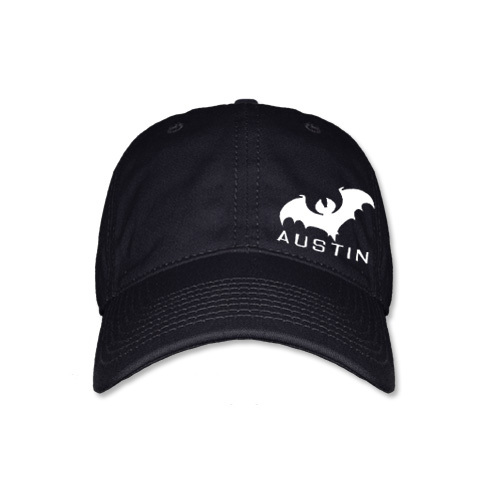 We have a version for the ladies, too- available here.